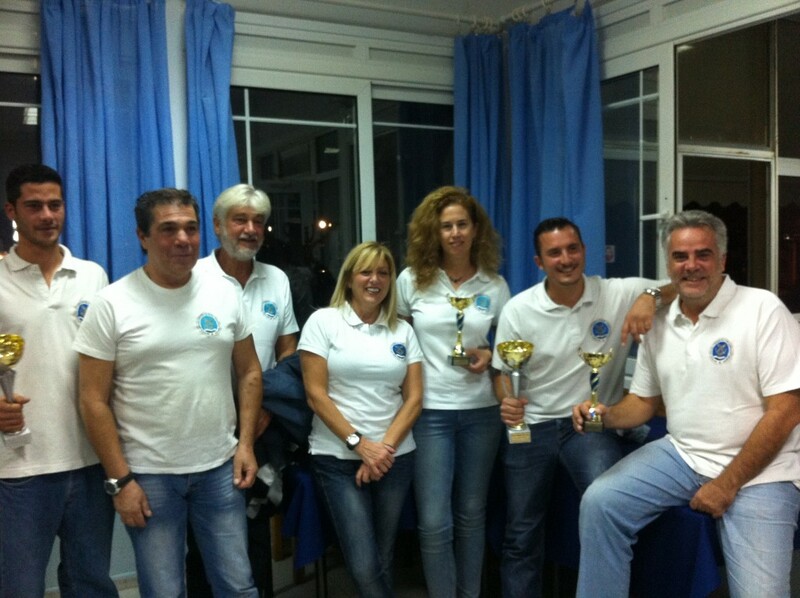 After the theory we train and finally we participate in the actual races organized by the Sailing Clubs in Thessaloniki. 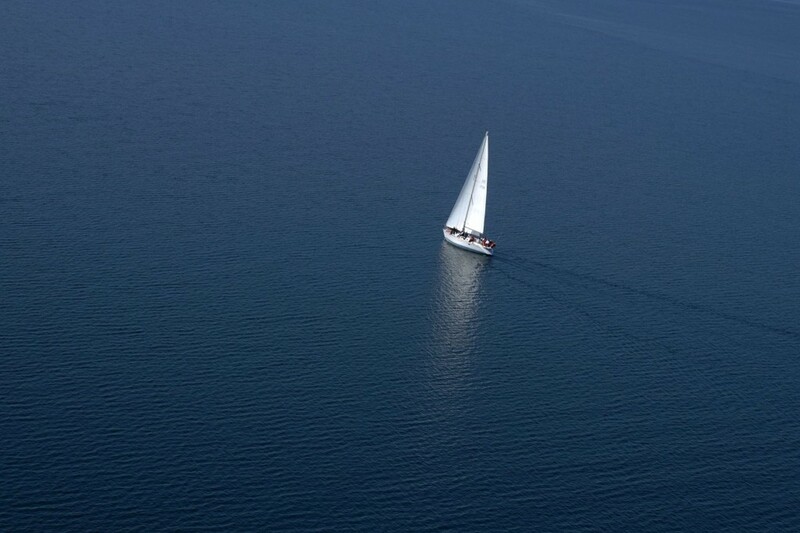 The 2015 Racing Season is over! 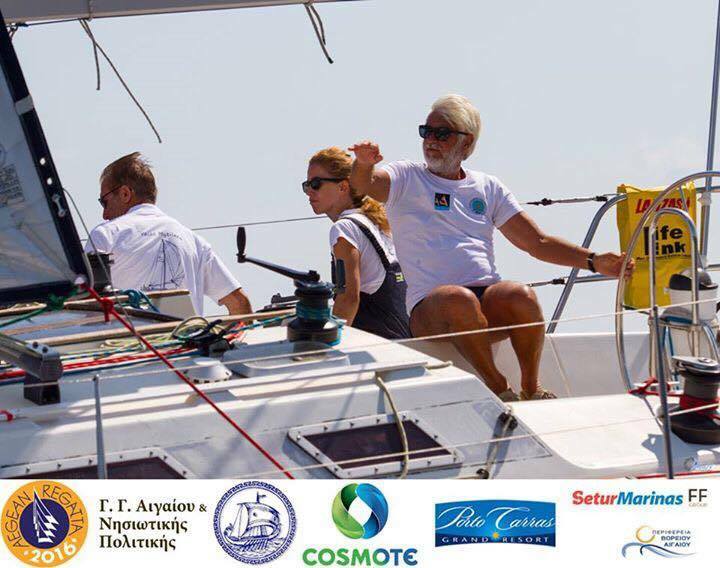 Our Offshore Sailing School Macedonian-Thrace, our captain George Giakoulakis and our students raced with yacht MYTILANA and won eleven (11) 1st places, five (5) 2nd places and two (2) 3rd places!